Off the success of its past editions, Diamond Xtra savings promo is back and much better with the the launch of season 11. 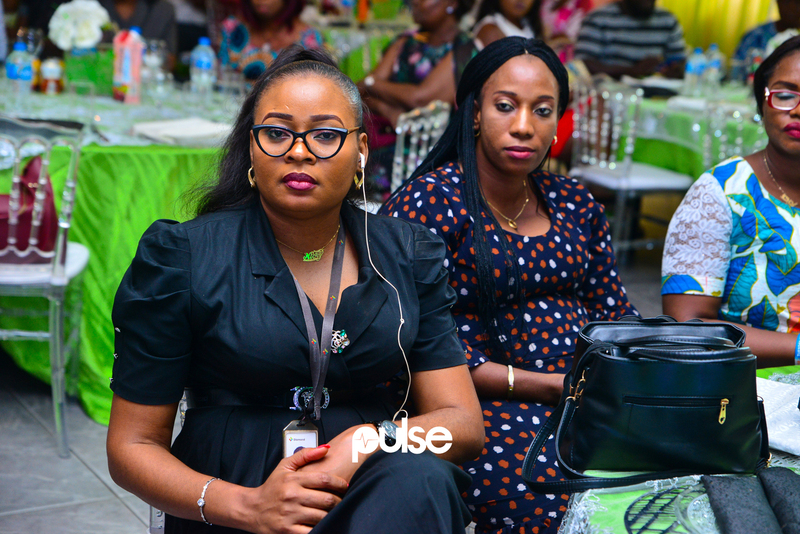 The event which had lots of media personalities and some of their customers in attendance held at Regency hall, Agidingbi Ikeja on Wednesday, February 13, 2019. 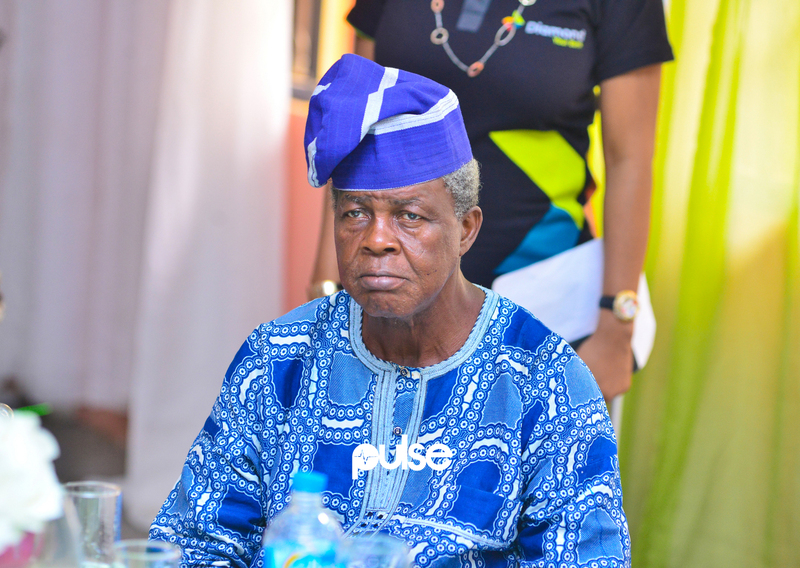 A senior citizen at the Diamond Xtra savings promo season 11 launch. Diamond Xtra savings promo season 11 is filled with lots of amazing features where 4,750 customers will win about N400 million in the reward scheme. 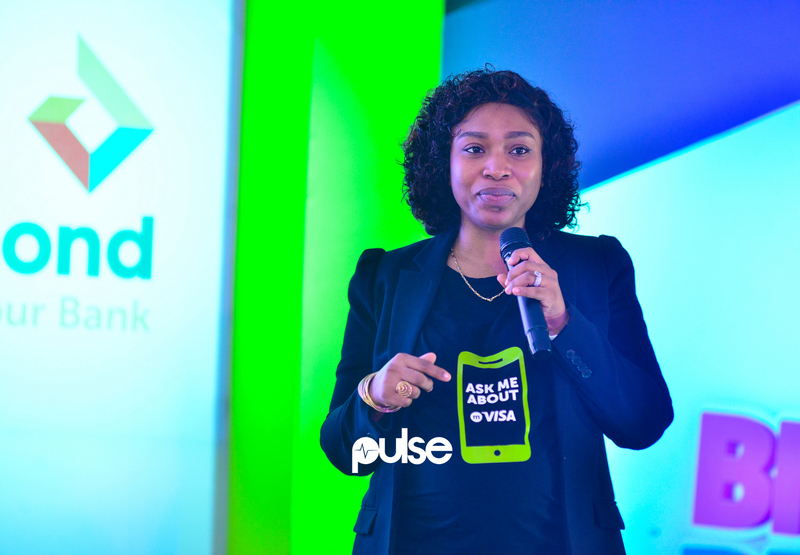 The launch was opened by the Head, Retail Banking, Diamond bank, Robert Giles, who reminded guests on how the esteemed bank has stayed true to its promises for over a decade, hereby rewarding 15,000 customers with over N5Billion. Robert Giles also announced the addition of two new products which are Senior citizens and Loyalty reward for 45 customers who have been with Diamond Bank for five years and more. Speaking on the Senior Citizens reward, he said “This year in August, we will be having a special price draw for 10 senior citizens who will win N500,000 each one lucky senior citizen will win N100,000 every month for a whole year“. 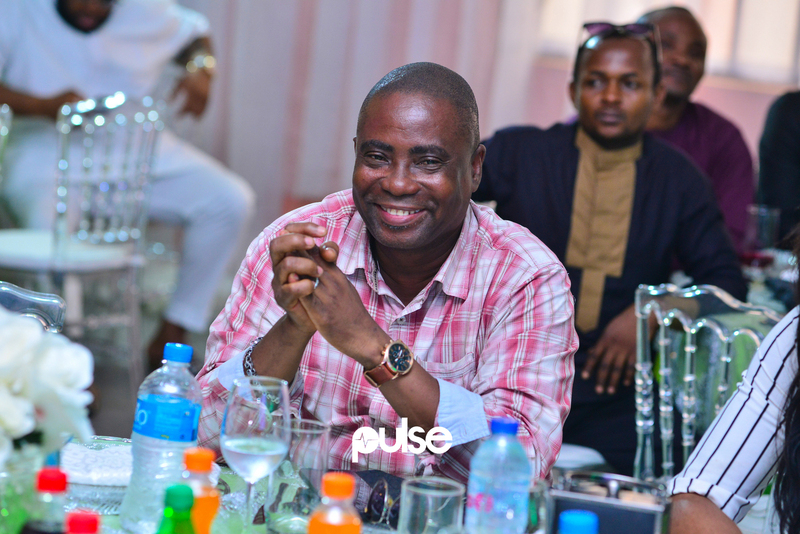 Head, Consumer Banking, Diamond Bank Plc, Karimont Tukur at the Diamond Xtra savings promo season 11 launch. 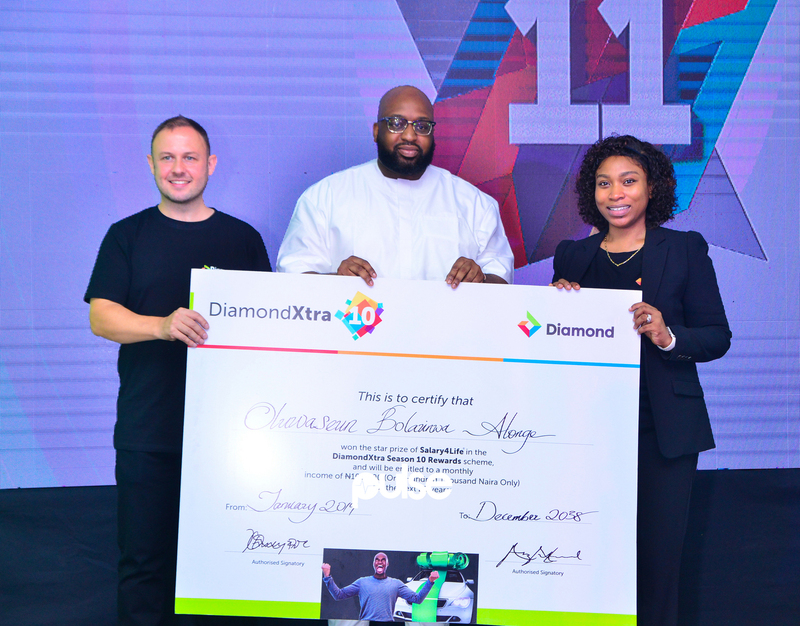 Diamond Xtra also has plans for the youths, giving out educational grants for five years as well as additional prices such as rent advance for the full year. 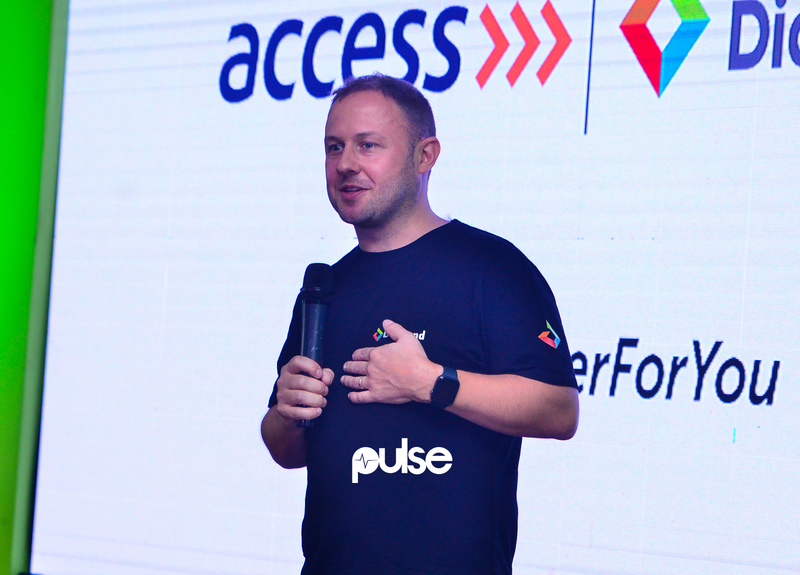 Speaking on the merger with Access bank, Head, Consumer Banking, Diamond Bank Plc, Karimont Tukur stressed that Diamond Xtra is not going away, it is here to stay and the merger will even bring additional funds to the program as well as more customers. To participate, you are required to open a Diamond Xtra account and key into it while existing customers just need to increase their savings and stand a huge chance of winning. 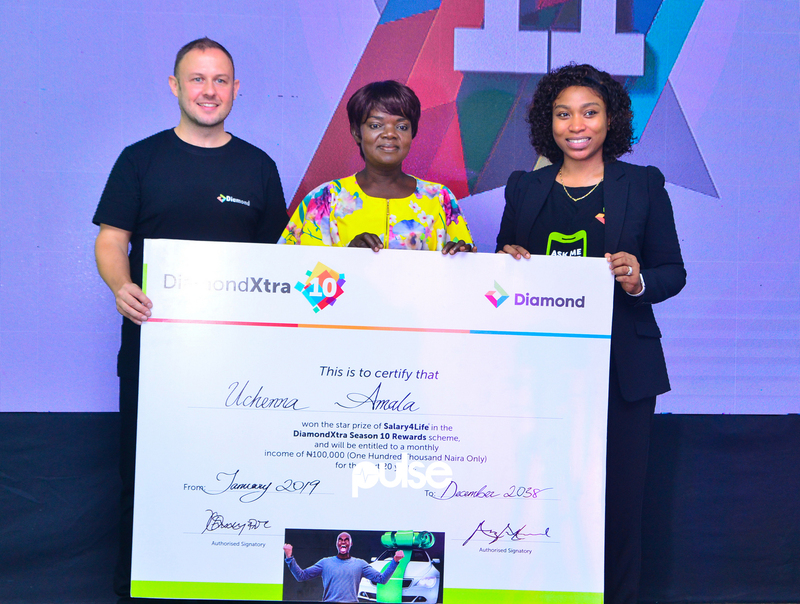 Winners of season 10 getting their cash prizes at the Diamond Xtra savings promo season 11 launch. The launch also featured presentation of prizes to winners from the last edition.